Editor’s note: I wrote the following essay as an extra credit assignment for a film and theatre appreciation class I took over the summer. It’s not everyday you get to write about movies for a class grade. Below is the final draft that I submitted to my instructor. I hope you enjoy reading it as much as I have enjoyed writing it. If director Alan Parker’s statement is true, then there is no such thing as a great movie. In that same sense though, there is no such thing as a bad movie either. There are only movies that we perceive as good or bad, not movies that are definitively good or bad. Movies aren’t fruit. They don’t spoil as they age. Really, they can last for years if their taste is sweet enough. They can also spoil at the first bite if their taste is rotten enough too. But like fruit, their tastes are also dependent on the people consuming them. 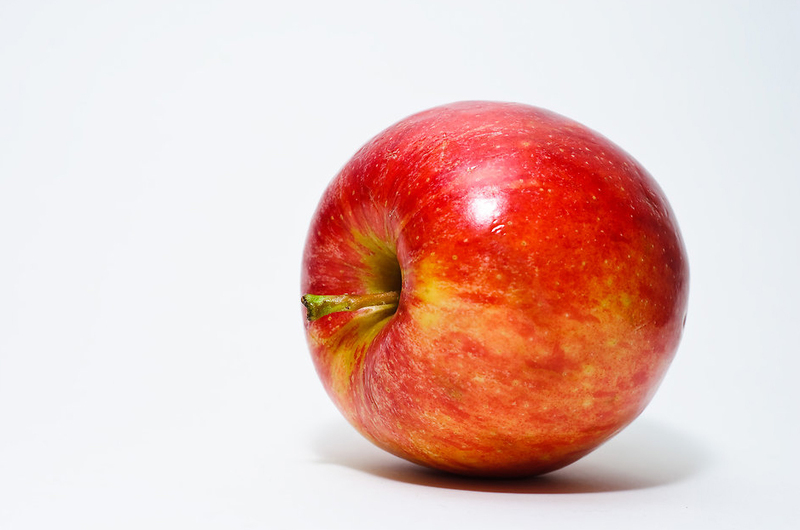 There are people who like apples and don’t like bananas. There are people who like bananas and don’t like apples. There are also people who don’t like The Godfather, The Shawshank Redemption, or Toy Story. God forbid, there are also people who like Mortal Kombat, Battlefield Earth, and Gigli. The point, however, isn’t to praise or criticize viewers for liking one movie or another: it is to understand their reasons for their opinions, and come to a consensus they can agree on despite initial reactions. There are a few items to recognize before digging into a deeper argument. For instance, how do movies evolve into a status of either appraisal or rejection? Sometimes the reaction is immediate, like Inception or Scary Movie. Other times, the response is mixed and takes time for the work to either evolve or dissolve, like Fight Club or Twilight. And at other times, it will take either a decade or longer to truly appreciate a work, or to see it fade into nothingness as many other films do the same thing it does, except better. Psycho and Transformers fit into this category. And yet, they also all have one thing in common: they all have received mixed reactions from their initial release. Let’s start with Fight Club. Before its release in 1999, director David Fincher worked on Alien 3, Seven, and The Game. Good films by standards back then, but not unique enough to set themselves apart or memorable from other films in their genre. 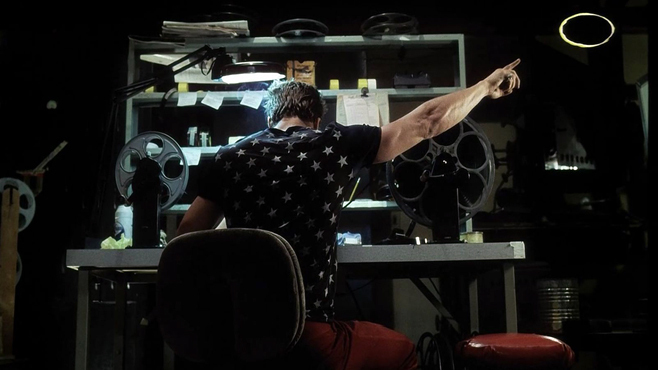 Then in comes a film called Fight Club, based off of a novel by Chuck Palahnuik and starring Brad Pitt and Edward Norton. Bam. Instant game changer. Telling a story about a man who met a stranger on a plane who convinces him that this life is a waste and that radical changes are needed in order to live life to the fullest, Fight Club follows themes of morality, reality, survival, human nature, and insanity, observing elements of the human condition and how we relate to them as flawed individuals. It’s writing is fresh, unique, and smart. Perhaps too smart for its time. 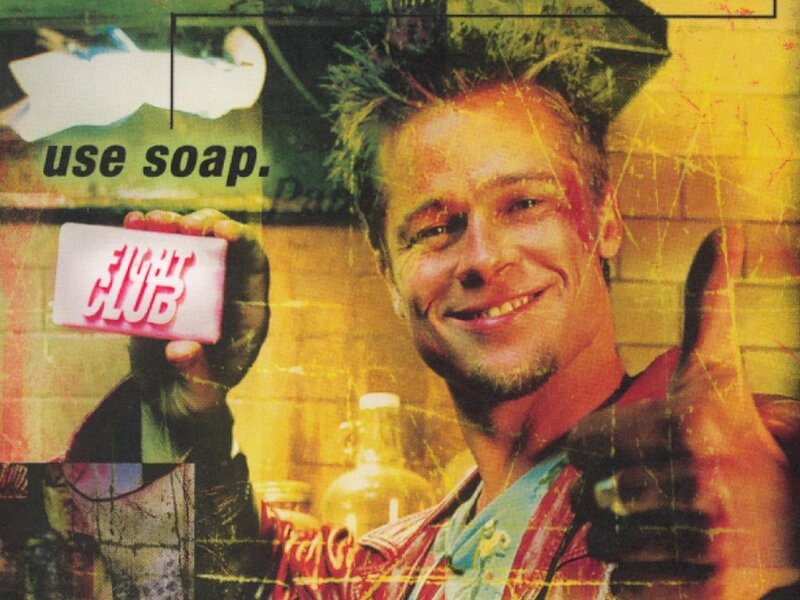 At its initial release, Fight Club was among the most controversial films of the 1990’s for its portrayal of graphic violence and disturbing content. Critics at the time called it “irresponsible and appalling.” Comparisons were made almost instantaneously to Stanley Kubrick’s equally controversial A Clockwork Orange. Janet Maslin for the New York Times warned that if not interpreted correctly, the film could be “mistaken for a dangerous endorsement of totalitarian tactics and super-violent nihilism.” The film aimed to get a reaction, and it got one. People were almost unanimously shocked, appalled, and intrigued at this disturbing, violent, morally flexible film. Let’s look at a more recent film. Inception. 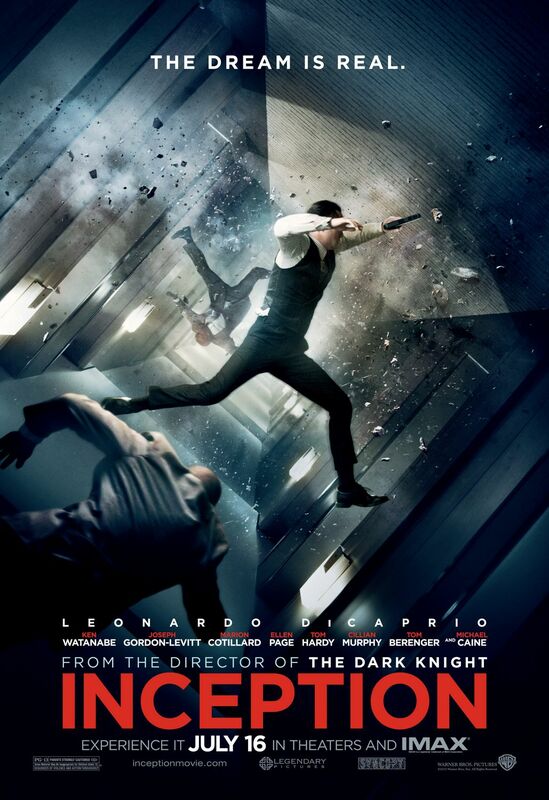 The film that many argue to be Christopher Nolan’s magnus opus. Originally conceived as a horror movie, but eventually evolved to be a science-fiction heist picture over the course of ten years, Inception tells the story about an “extractor” named Dom. In this universe, “extractors” are specially trained individuals who can seep into someone’s mind during their sleep, and navigate their sub conscious as they search for secrets solidified as actual objects in their dreams. Sound complicated? It should be. The movie has been both praised and criticized for its complex narrative and multi-layered plot, with its flashbacks and flash forwards and traversing the subject’s dreams on top of dreams inside of dreams until your head explodes from all of the insanity. Again, a lot of supporters, a lot of dissenters. Notice, however, that their reasons once again revolve around the complexity of the plot and it’s moral fiber. The film’s lovers and haters both cite the same reasons for their opinions. And now Psycho. Alfred Hitchcock’s labeled masterpiece that is cited by many as one of the greatest thrillers of all time. Starring Janet Leigh and Anthony Perkins, this 1960 thriller follows a woman fleeing from town after stealing a large amount of money from the bank she works at. When she checks into a shady spot called the Bates Hotel, things radically change and impacts the people all around her. The film is significant for a few reasons. Firstly, filmmaker Alfred Hitchcock refused seating for any attendants that showed up late to the film’s screening, going so far as to hang up doorknob signs saying that people who missed the beginning of the film needed to wait until the film’s next showing. It’s levels of violence and sexuality contrasted with the MPAA’s standards at the time, being allowed to show the film only after multiple clashes with the organization and changes to specific scenes. This film showed a scene of a man and a woman together in bed with undergarments on, one of the few films to do so at the time. Hitchcock even made one of the most daring narrative decisions while working on the script, killing off one of the film’s core characters near the end of the film’s first act. These multiple controversies, plus the disturbing content of the film, made for a very strong release of mixed views and opinions. Many people loved the performances, while most were just horrified and alienated from the film’s mind-bending plot. Film critic C.A. Lejeune even permanently resigned her position at the Observer because of how much the film sickened her. Psycho’s appreciation only came as time moved on, as censorship codes changed and society’s moral standards shifted. So, those movies have been labeled with stamps of approval while having their fair share of critics sounding off, but what about the opposite? What about movies that have been almost universally panned, and yet, are also not-so-silently accepted as entertainment from its viewers? These titles come in the form of Scary Movie, Twilight, and Transformers. Scary Movie (which I wish I could say was the only one), is a spoof film directed by Keenen Ivory Wayans satirizing many iconic horror films into what is essentially a slapstick comedy. These films include the Scream movies, The Sixth Sense, The Blair Witch Project, and The Exorcist. What’s your gut reaction to hearing that a spoof movie is coming out? Mine is to throw up. In my opinion, little effort is needed to make a spoof. That’s because you’re simply copying the plot from another movie, your actors are typecast for quote-unquote “comedic” effect, and your script is making fun of another movie just because you’re not talented enough to do what other filmmakers did. It’s disrespectful to the original material, and it’s a cheap way to get cheap laughs. Here’s the thing, though: audiences don’t care to be respectful to source material. We know this because Scary Movie grossed $278 million at the box office, which is more than both Fight Club and Psycho’s box office combined. 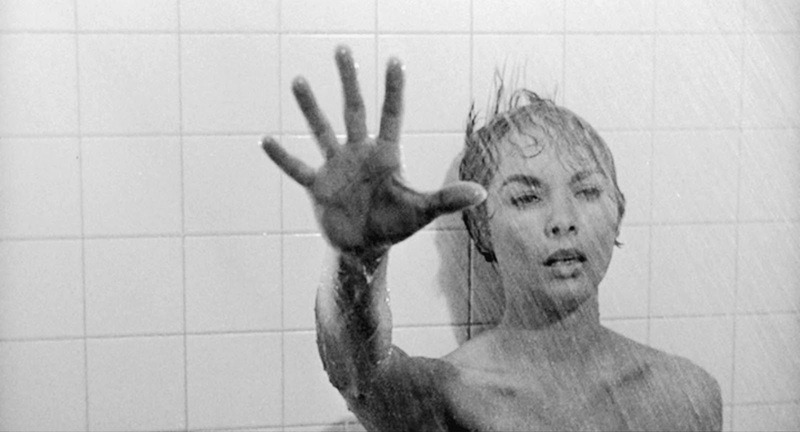 Yes, dear reader: Scary Movie made more money than Alfred Hitchcock’s horror classic Psycho. If that isn’t one of many examples to show you where society is at, I don’t know what is. Post-note: To play devils advocate, you would need to adjust Psycho’s box office standards to todays due to inflation. Even then, their box office grosses are relatively close as Psycho’s adjusted $346 million competes with Scary Movie’s $278 million. The fact those movies are $50 million apart is disturbing to me. Let’s look at another movie: Transformers, i.e. the same action movie you’ve seen over, and over, and over, and over again. Based off of the Hasbro toy line of the same name, Transformers’ premise is based on shifting robots that can transform (screenwriters: “Huh huh, we’re so clever”) into any vehicle they see. This sounds like an interesting idea in theory, and the first film in the series was actually entertaining and fun for a complacent action movie. But then the film did the worst thing some action movies could do: it spawned sequels. Not one, not two, but three sequels, and reports have indicated that more are coming out. Do you know why more are coming out? It’s because America can’t stop freaking watching them, that’s why. The first Transformers movie grossed over $700 million. That’s okay because that was fun, in-your-face entertainment. The second film, Transformers: Revenge of the Fallen, grossed over $800 million. That one was just in your face. The third and fourth films, Dark of the Moon and Age of Extinction, both broke $1 billion at the box office, with a capital B. Movies like this gross at least four times its budget, while movies like The Shawshank Redemption struggled to even its budget at the box office. How is it that cheap movies get rewarded, whereas truly unique and pivotal films more or less get shoved under the red carpet? And now Twilight: the biggest eye-roller out of the whole bunch. Twilight is a nationally recognized vampire love story that told of a teenage girl who falls in love with a classmate after realizing he is a vampire. Question: Is that usually your first reaction to hearing that someone is a blood-sucking animal? The film is based off of the book series by Stephanie Meyer, stars Kristen Stewart and Robert Pattinson as the film’s hopeless gothic lovers, and is directed by Catherine Hardwicke, who directed acclaimed drama films Thirteen starring Holly Hunter and Evan Rachel Wood, and Lords of Dogtown starring heath Ledger and Emile Hirsch. Yeesh. Talk about a fall from grace. What’s so confusing about the Twilight movies is that while they are all recognized as cheapish, insincere, artificially emotional films (not one went past 50% on RottenTomatoes), they still persisted and flourished with their target audience. 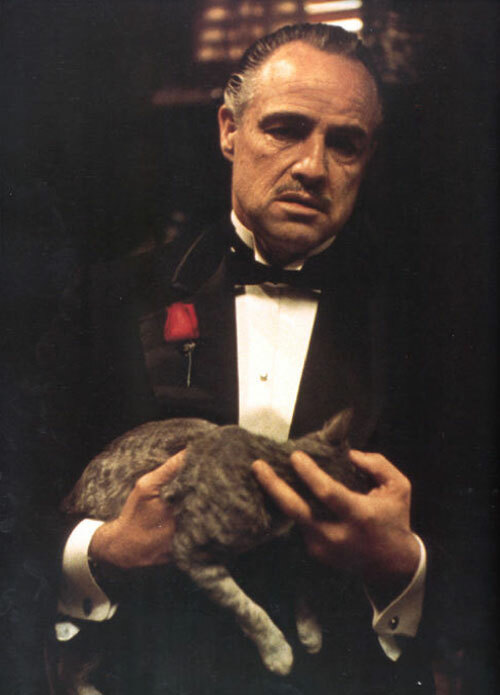 With the exception of the first film, all movies in the franchise have grossed over $698 million, making the franchise overall worth a total of $3 billion worldwide. 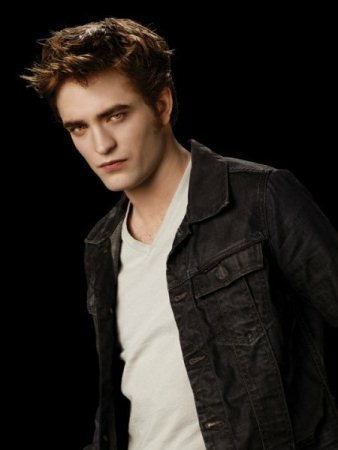 The fifth film in the franchise, Breaking Dawn: Part 2 went so far as to be the 50th highest grossing film of all time. Many of the movies have even unbelievably won best picture awards at the MTV Movie Awards, the Teen Choice Awards, and the People’s Choice awards, beating out other contenders such as The Dark Knight and Slumdog Millionaire. Here’s the thing you need to understand. Moviegoing audiences don’t appreciate film at the same levels as those who have studied filmmaking and storytelling as a profession. They don’t go to movies to study them. They go there to watch them, to have fun with them and to be entertained. I’d like to argue that it is possible to study them while enjoying them, but that’s another subject. Point being, moviegoers are not critics. They like what’s popular: not what is different. So here’s the penultimate question: are their opinions wrong? I’m going to answer this question by asking two. And are you wrong if you don’t like apples? When going into the theater, we have to remember what the movie set out to do. If it set out to make us laugh, you can grade off of that. If it set out to entertain you, you can grade off of that. If it set out to make you sad, happy, angry, or fill you with emotion, you can grade off of that. It’s not what reaction you had to the film: it’s what reaction the movie was aiming to give you. To argue this point, I reference film critic Roger Ebert’s blog entry “Whole Lotta Cantin’ Going On”, which defended both the supporters and dissenters of Inception and Transformers: Revenge of the Fallen. He also brought into discussion people’s reaction to the styles of filmmakers such as Orson Welles, Ingmar Bergmann, Yasujiro Ozu, and Alfred Hitchcock. He then called into question two different negative reviews of Inception: one by David Edelstein of New York Magazine and another by Armond White of CityArts. Edelstein analyzed the feeling and tone of the film and described why he didn’t like it because of the elements. White watched the film and simply wrote his reaction to it. While Ebert praised Edelstein for giving his reasons for his opinion, rather than just his opinion like White did, he noted to both of them that they needed to view the film with Nolan’s intentions in mind. “Nolan successfully made the film he had in mind, and shouldn’t be faulted for failing to make someone else’s film,” Ebert wrote. Which really is the word of the day here: intent. What did the movie set out to do? Did it succeed in doing it? Is it technically well made and accurate to the film’s intentions? Are the film’s intentions whole to begin with, or are they just another cash- grabber and not much else? All of this comes into question when thinking about your reaction to a film. Some movies may be manipulative to its audience, but some people like to be manipulated. Some movies may challenge its viewers and their conceptions and ideas, but some people don’t like to be challenged. And some movies, like Inception, are very smart and integral plots that challenge the viewer’s ability to think and interpret. God forgive them, some people just don’t like to think. And that’s the problem with film criticism. You have the filmmaker’s intentions clashing with the audience’s idea of the intentions. Is it fair to judge a film through a specific scope when it should have been aiming for another? Does it not fit quite right with the tone that it was going for? Is it going to be accessible to its audience? Is it the audience’s fault if it isn’t accessible? Is it the filmmaker’s? So, is there such a thing as a best picture? Is there such a thing as the worst picture? Both the audiences and the filmmakers have the power to decide that. They need to come together and realize each other’s intentions before dismissing the other.